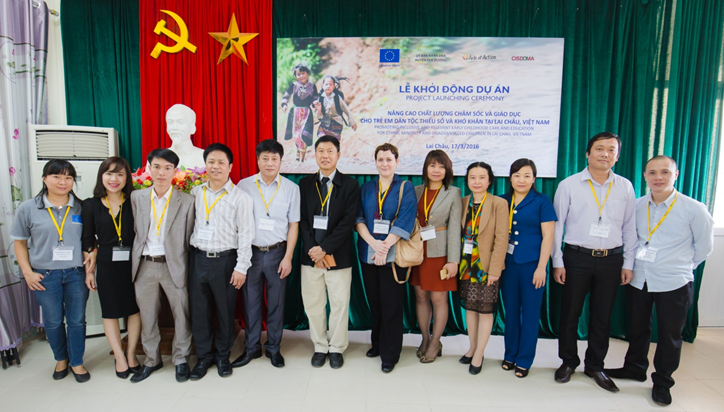 From January 2016 to December 2018, CISDOMA, in partnership with Aide et Action France (AEAV) in Vietnam, undertakes the European Commission-funded project “Promoting inclusive and relevant early childhood care and education for ethnic minority and disadvantaged children in Vietnam”. 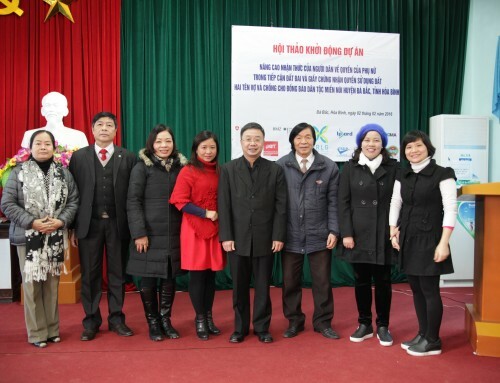 The project aims at increasing access to high quality, relevant pre-school and early primary education for ethnic minority children through enhanced teaching pedagogies, participation of parents, and well-informed policymakers. 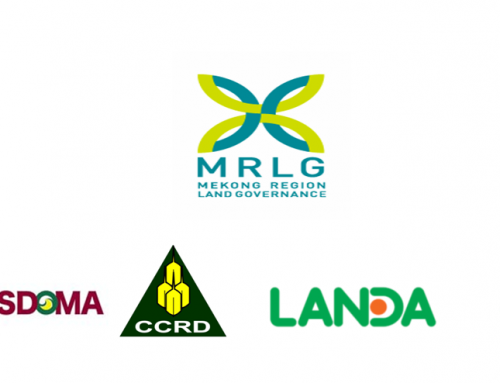 The project will be implemented in three communes including Ta Leng, Nung Nang, and Khun Ha in Tam Duong district, Lai Chau Province. Total value of the project is 531,698.96 Euros. 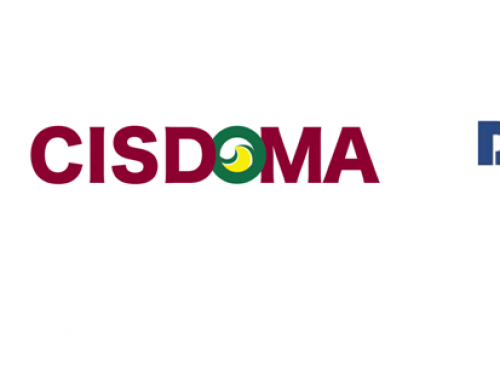 As technical implementing partner, CISDOMA’s responsibilities are to (1) Design the project; (2) Implement and manage the project, including monitor and evaluate the project activities; and (3) Provide technical assistance and supervision on pedagogical methodologies, school governance, school gardening and parents engagement.